In some people with diabetic retinopathy, blood vessels may swell and leak fluid. In other people, abnormal new blood vessels grow on the surface of the retina. The retina is the light-sensitive tissue at the back of the eye. A healthy retina is necessary for good vision. 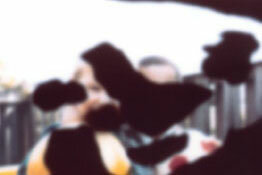 If you have diabetic retinopathy, at first you may not notice changes to your vision. 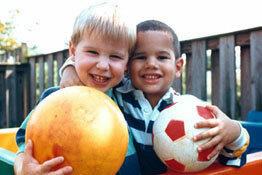 But over time, diabetic retinopathy can get worse and cause vision loss. Diabetic retinopathy usually affects both eyes.